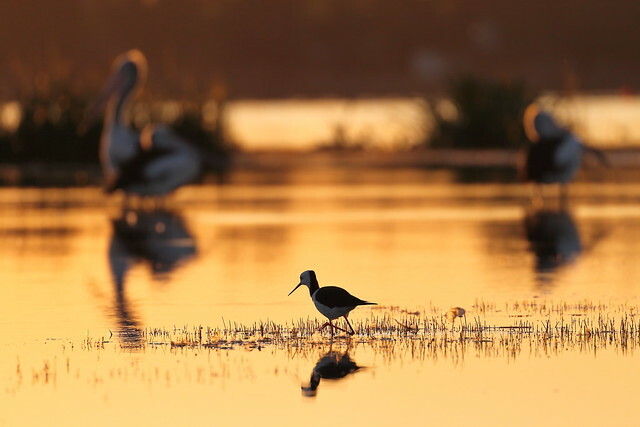 The beautiful Lake Wendouree is one of many features within the Ballarat Botanical Gardens and comprises an entire natural wetlands ecosystem. 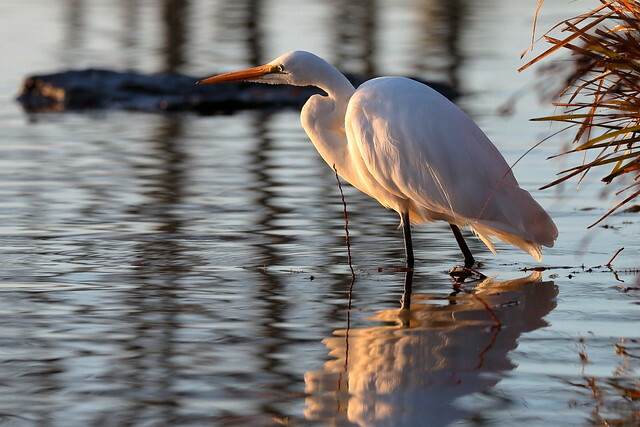 The reeds and islands provide perfect habitat for many species of wildlife and waterbirds and make for a great attraction to accompany the picturesque scenery and peaceful atmosphere. 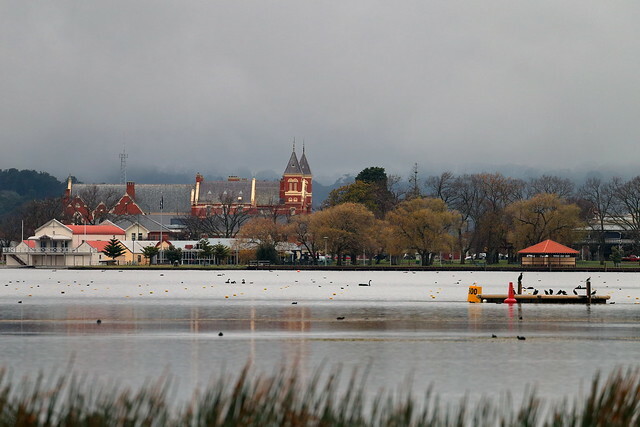 The location is a favourite in Ballarat and provides a backdrop for many activities, including picnics, a place to play with the pooch and take a walk around the lake itself to catch a glimpse from all angles. 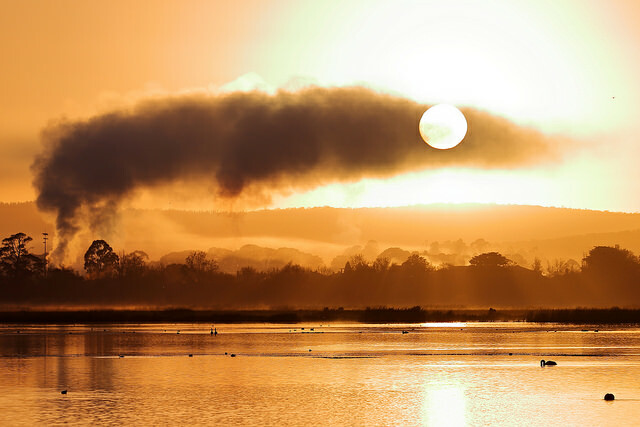 Summer sees Lake Wendouree turn into a boaters paradise and the 6-kilometre surrounding track offers a challenge to local cyclists and runners. Another unique way to see the lake in all its shimmering glory is via vintage electric tram, which takes passengers around the area and also learn of local tramway history. 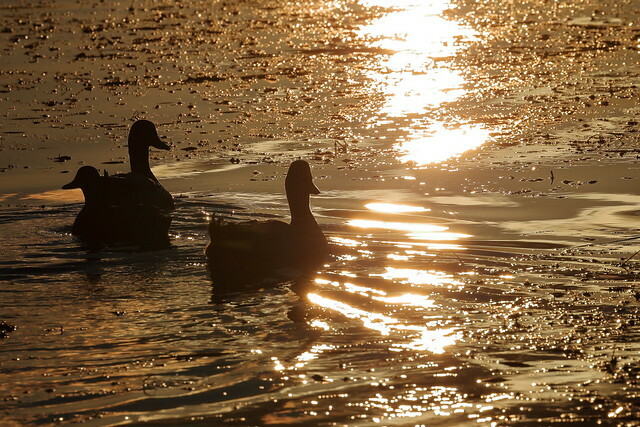 The Gold City paddlesteamer is another great activity to enjoy on the Lake. 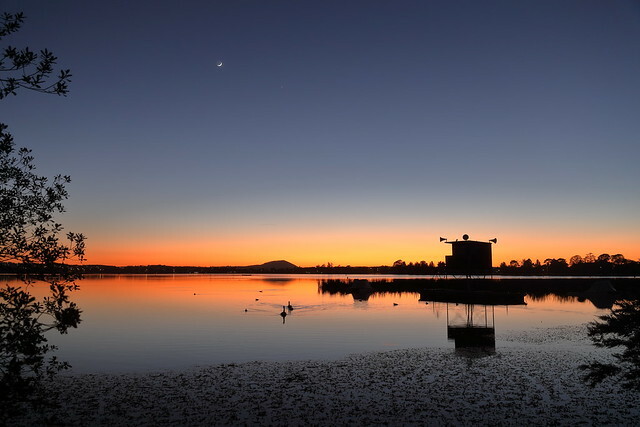 So if you’re on the hunt for a place to take the family on the weekend that’s not too far from your own backdoor, look no further than the stunning Lake Wendouree. Images by Flickr user Ed Dunens, licensed under creative commons CC BY 2.0 and embedded from Flickr. Leading image by Flickr user Ed Dunens, licensed under creative commons CC BY 2.0.